THREE men suffered knife wounds following a street brawl in Ravensthorpe on Wednesday afternoon. Police were called to the incident on Church Street at around 3.50pm after a fight broke out between a group of men who police believe knew each other. A 24-year-old man was taken to hospital for treatment, while an 18-year-old was later discharged from hospital and a 23-year-old refused medical treatment. It is believed that several vehicles were damaged, with at least one car being rammed into two others. 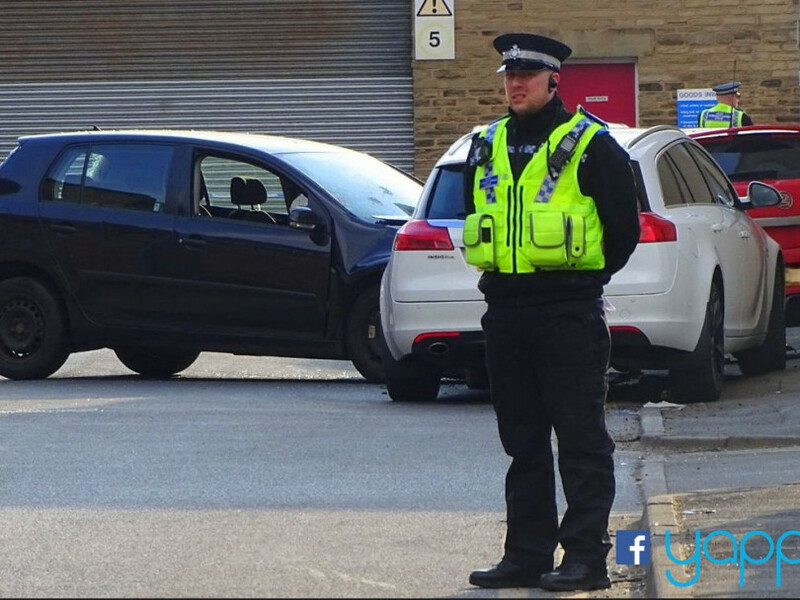 Det Insp Di Johnson, of Kirklees CID, said: “We are conducting a number of enquiries into this incident in which fighting broke out between a group of men who we believe were known to each other. Officers have been carrying out extensive enquiries in Church Street and the surrounding area and those enquiries are ongoing. “I would like to speak to anyone who may have seen the fighting or have seen suspects arrive in vehicles on Bell Street just prior to the incident taking place.